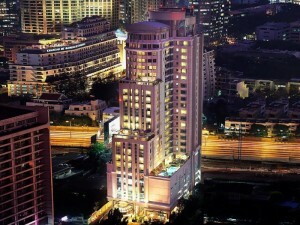 Majestic Grande Hotel is a large four star hotel on Sukhumvit Soi 2, a short walk from the BTS station at Nana and Phloen Chit and near the bars and nightclubs on Sukhumvit Soi 4. 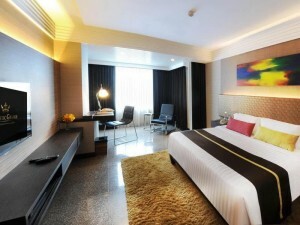 Rooms at the Majestic Grande Hotel are modern and luxurious, with free Wi-Fi. The hotel has a nice swimming pool and a fitness center for guests. Another great choice in close proximity to Nana that’s great for guests on a medium budget.